Alice joins Noodle after almost ten years in public health, healthcare, and higher education. She began her career as a coordinator for the Obesity Prevention Initiative, which worked with both UNC-Wilmington and Blue Cross Blue Shield on community health efforts as well as research. 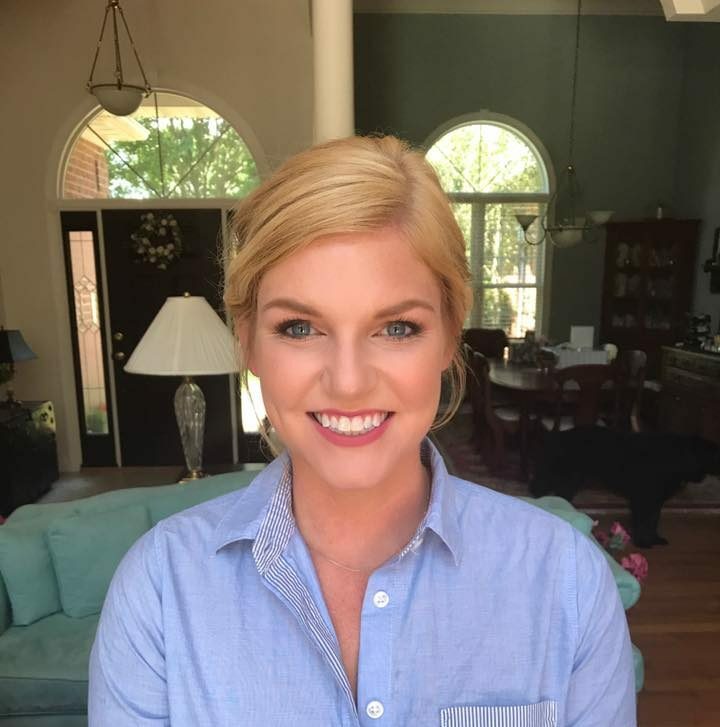 Alice then entered her graduate degree program at the University of Virginia, where she received her MSN with a certification in Clinical Nurse Leadership. After graduation, she worked as both a nurse at the University of Virginia Health System, and as adjunct faculty for the School of Nursing. After moving back to her hometown in North Carolina, Alice went back into the nonprofit public health sector to help those in her small community until she joined Noodle Partners. She is passionate about the empowerment of education, and the incredible opportunities that advancements in technology will bring to those who seek to better themselves through learning.